Geetha Govindam is romantic comedy Indian telugu film. It was released in 2018. 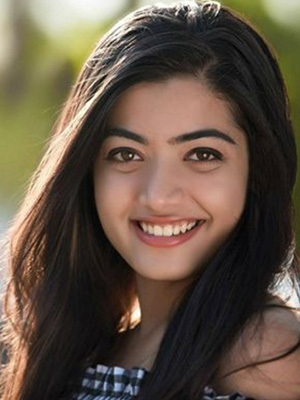 Vijay Deverakonda, Rashmika Mandanna played lead roles. 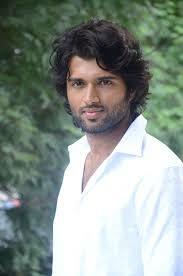 Subbaraju Rahul, Ramakrishna played supporting roles. It was directed by Parasuram and produced by Allu Aravind, Bunny Vasu. Music composed by Gopi Sundar.